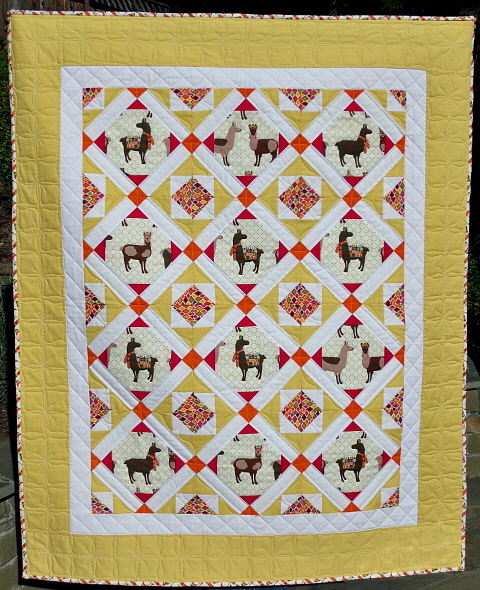 “Llama Love” – New Pattern! 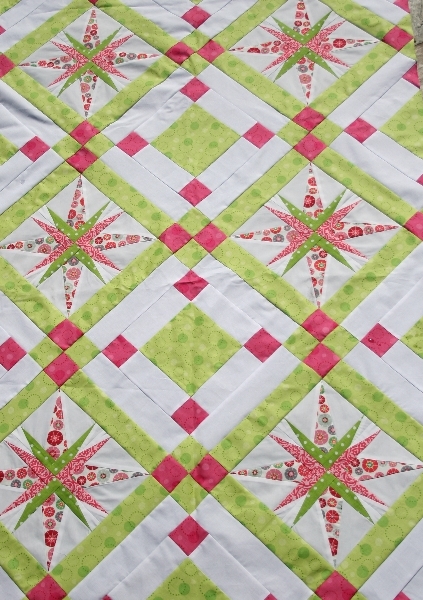 To help ensure that all of the points line up accurately, I chose to design a pattern that combines rotary cutting and simple paper-piecing. 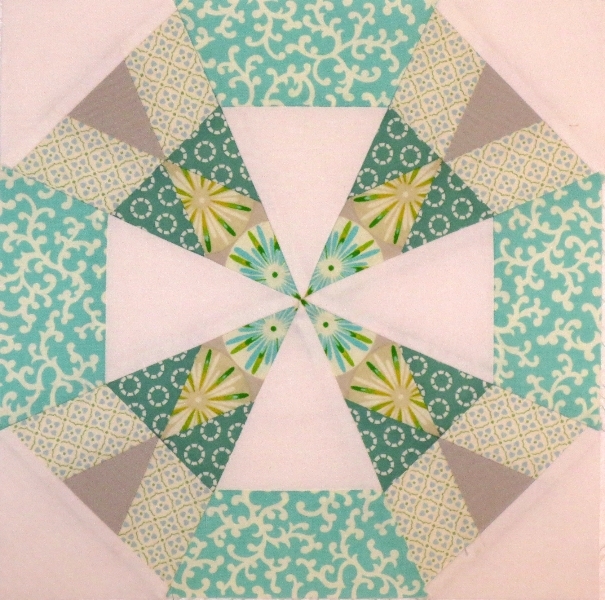 It is very easy paper-piecing. I have done all the measuring for you so you simply cut and sew. 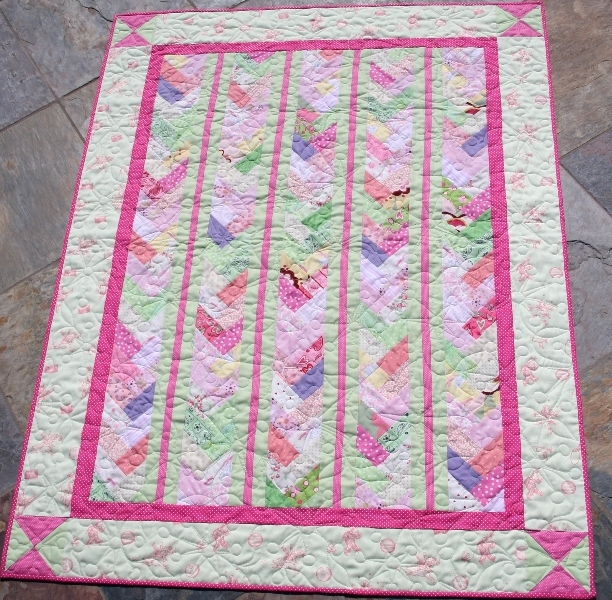 I want to thank my friend, and talented quilter, Jennifer Johnston of Ontario, Canada for testing and proofing the pattern for me. She did a fabulous job! 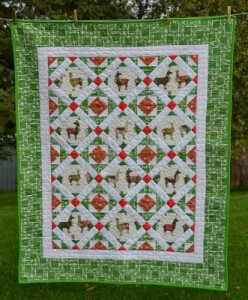 And to make it even more fun, Jen used Laurie’s “Holiday Llamas” print for her quilt. 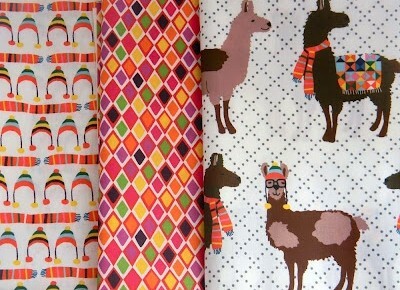 These little Llamas are sure to make you smile. 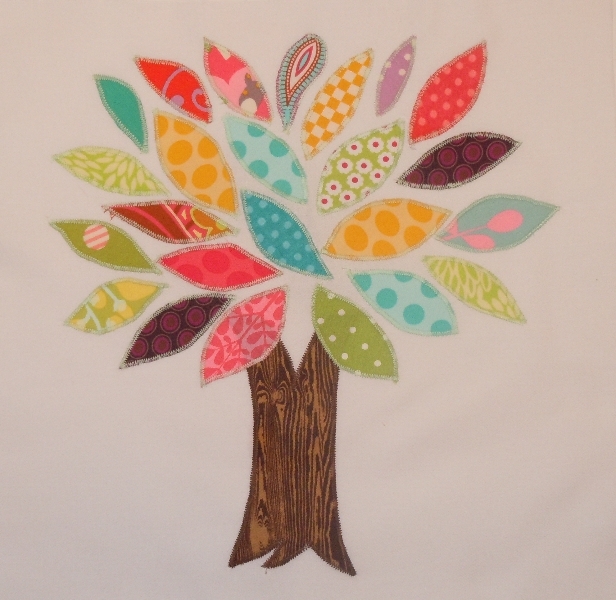 So click on over and check out Scarlet Fig on Etsy and browse Laurie Wisbrun’s wonderful fabrics! 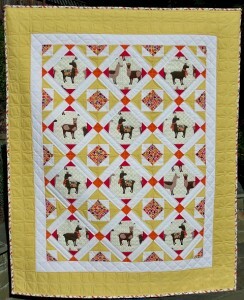 And perhaps get some “Llama Love” for yourself.